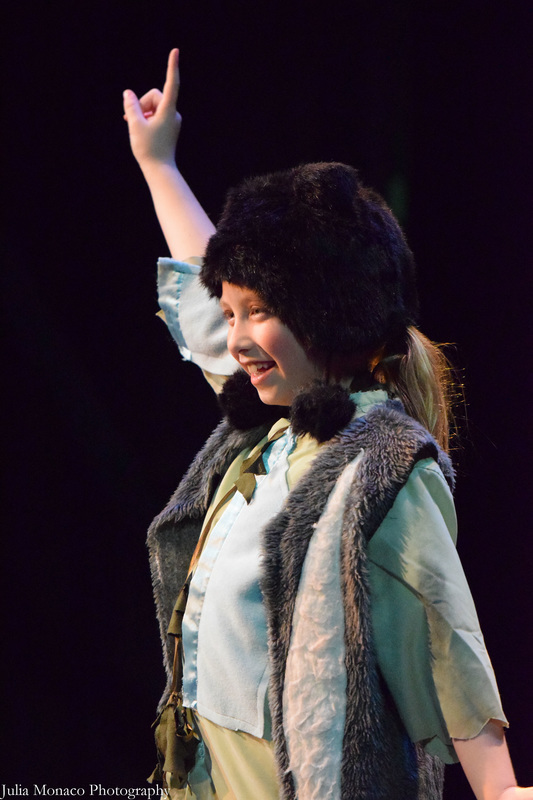 Character Descriptions - Show 2 - CHRYSALIS YOUTH THEATRE - Come Alive! A convict and Cosette's adopted father. Valjean is an ex-convict who leaves behind a life of hatred and deceit in order to earn the kindness and forgiveness offered him by the Bishop. He finds fulfillment in protecting his adopted daughter and helping people who are in difficult situations, even when it means risking his own life and welfare. Valjean adopts pseudonyms to evade the police and combines a convict’s street smarts with his idealism and compassion. His life is a quest for redemption. A police inspector who strictly believes in law and order and will stop at nothing to enforce the law. Javert is seemingly incapable of compassion or pity, and he performs his work with such passion that he takes on a nearly animal quality when he is on the chase. He nurses an especially strong desire to recapture Valjean, whose escapes and prosperity he sees as an affront to justice. He has a very black and white view of the world, in which there are only good people and bad people, and neither can change what they are. Concepts like forgiveness and redemption are altogether foreign to him. The Bishop of Digne. He is a much-admired clergyman whose great kindness and charity have made him popular throughout his parish. He passes on these same qualities to Valjean and initiates the ex-convict’s spiritual renewal when Valjean steals from him. He not only forgives Valjean, but he gives him all the rest of his silver as well. This prompts a very pivotal moment in the show. The son of a colonel in Napoléon’s army, Marius grows up in the home of his grandfather, a monarchist. Marius was kept from his father by his grandfather. A sheltered and innocent young man, Marius is capable of great things and manages both to fight on the barricades and successfully court the love of his life, Cosette. The leader of the ABC Cafe, Enjolras is a radical student revolutionary. He is both wild and beautiful. Enjolras leads the insurrection at the barricade. He is a passionate believer in a better world, and he is willing to give everything, even his life, to achieve it. 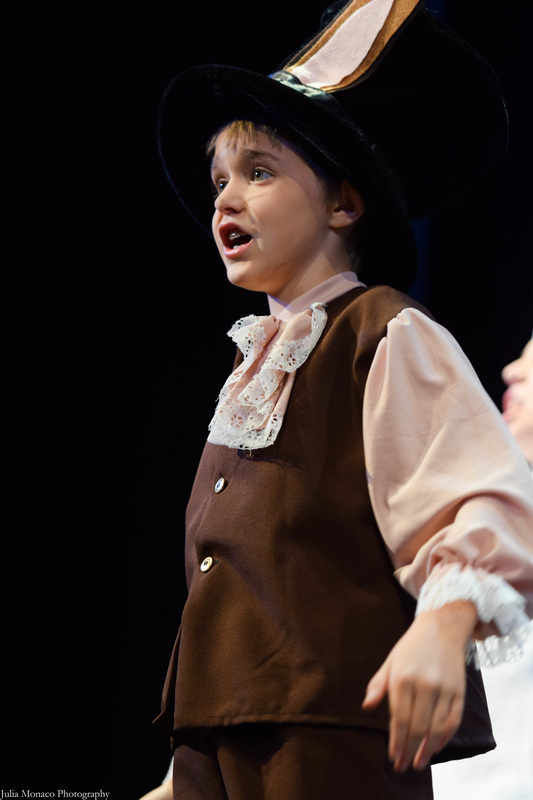 A Paris street urchin, Gavroche leaves home at an early age to fend for himself. He is a happy-go-lucky child who enjoys the small pleasures of life and demonstrates unusual generosity toward those even less fortunate than he is. He is fierce, brave, and loyal. He plays a decisive role at the barricade. A thief, grave robber and scoundrel. We first meet him when he is an innkeeper. A cruel, wretched, money-obsessed man who first appears as Cosette's keeper and tormentor, he is the true villain of this story. He extorts money from whomever he can, and he frequently serves as an informant to whoever will bid the highest. His schemes range from fraud to murder, and he has strong ties to the criminal underworld in Paris. Blinded by greed, Thenadier spends every minute of his life in pursuit of money. Thenadier’s wife. She is just as evil as her husband and takes special pleasure in abusing Cosette. In later years, she becomes her husband’s most devoted accomplice and is particularly enthusiastic about his schemes to rob Valjean and Cosette. An unfortunate woman, Fantine is a working-class girl who leaves her hometown to seek her fortune in Paris. She has a two year affair with a handsome student who ultimately leaves her pregnant and abandoned. When we first see her, she has left her daughter, Cosette, with the Thenadier's while she works in another town to provide for her. She does everything she can to meet Thenadier's demands for money for Cosette's care. After several misfortunes, she is forced to resort to prostitution. She shows incredible bravery, love, and sacrifice, giving up everything she has for the sake of her daughter. Fantine's six year old daughter who has been living with the Thenadier's since the age of two. Valjean adopts her after Fantine entrusts her to him on her deathbed. Cosette has spent her childhood as a slave for the Thenadier's, getting none of the money her mother has sent. 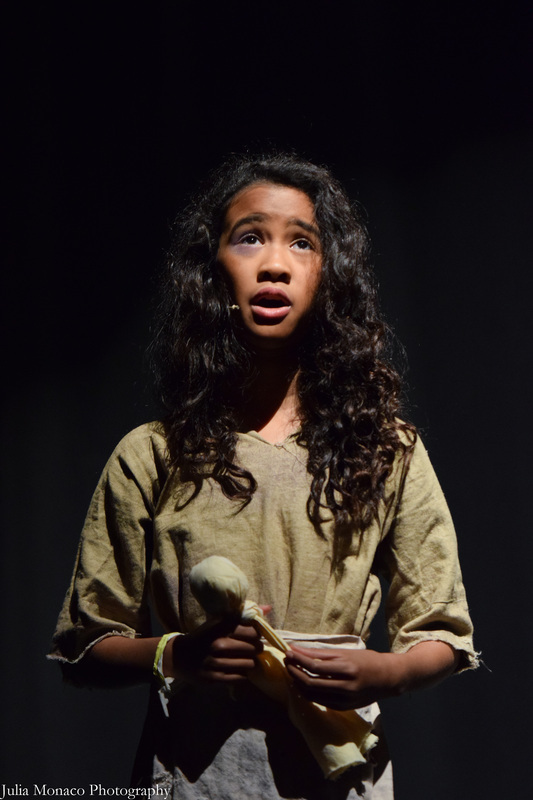 Fantine’s daughter (now 16) who lives as Valjean’s adopted daughter after her mother dies. Under the care of Valjean, she blossoms into a beautiful, educated young woman. She finds fulfillment in her love for Marius. 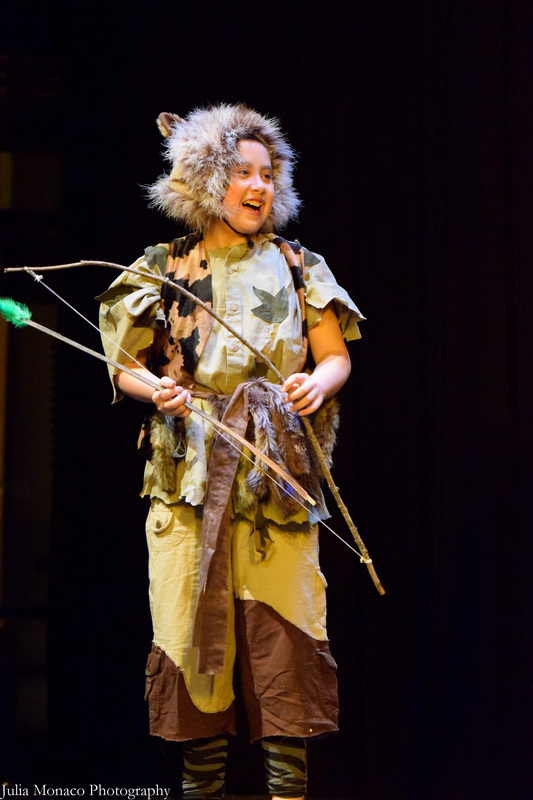 She is innocent and docile, but her participation in Valjean’s many escapes from the law show that she also possesses intelligence and bravery. The Thenadier’s eldest daughter, now 16. 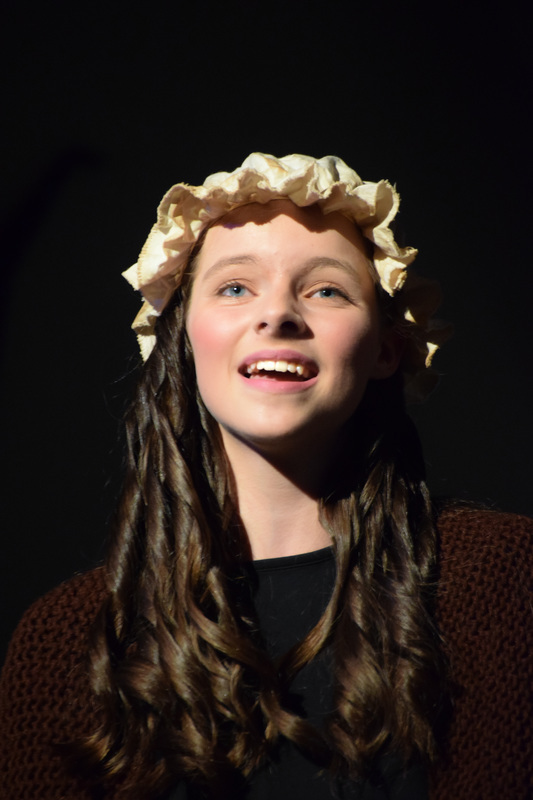 Eponine is a wretched creature who helps her parents steal, but she is eventually redeemed by her love for Marius. She proves that no one is beyond redemption, and she ultimately emerges as one of the story’s most tragic and heroic figures.